Their screens range from 55” up to 86”. All of the screens are UHD (ultra high definition), 4K, and 20 point touch as a minimum standard. The entry level 55” screen is £1,350, whilst the most popular 65” screen is £1,650. The screens can be used at any angle. The software that comes with them is web based, and is available online. It is however, not compulsory to use the Prowise software. The screens can be used in conjunction with any software. Prowise have a service desk with a 24-hour response time, which is open during business hours. Their products have a 0.04% failure rate worldwide. The screens have built-in computers. The accompanying software is largely free. The software licences are only £25 per person. 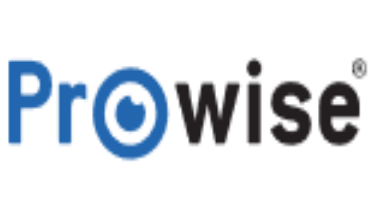 If a school buys multiple screens, Prowise will offer many extra licenses for free. The licenses allow access to resources and software from any device anywhere in the world where there is an internet connection. Prowise are relatively unusual in that they manufacture both their screens and the software to accompany them. They have a deservedly good reputation both in terms of the quality of their products and the performance of those products in the field.